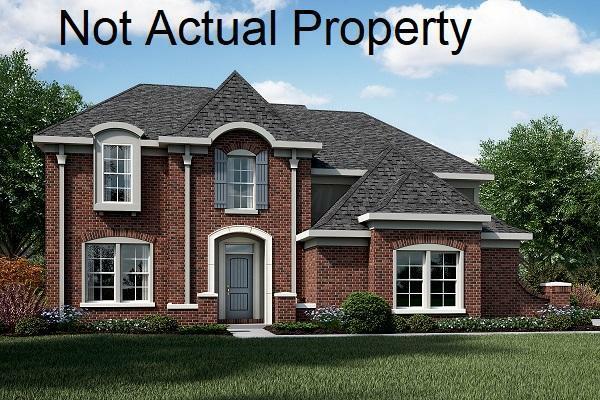 New construction in the beautiful community of The Glade at Highland Lakes. This home features 5 levels. Private 1st floor study w/double doors. Island kitchen w/built in stainless steel appliances, upgraded multi-height maple cabinetry, ceramic tile back splash, gleaming granite & expanded morning room all open to the soaring 2 story family room w/corner gas fireplace. Hardwood floors in select areas. A few steps down is the large included rec room. The owners suite is on its own level w/tray ceiling, his & her walk-in closet & en suite w/double bowl vanity, soaking tub, separate shower & water closet. Laundry room is on this level. The top floor has 3 additional bedrooms and 2 additional full bathrooms. Full unfinished basement and 3 car garage with opener and keyless entry system.